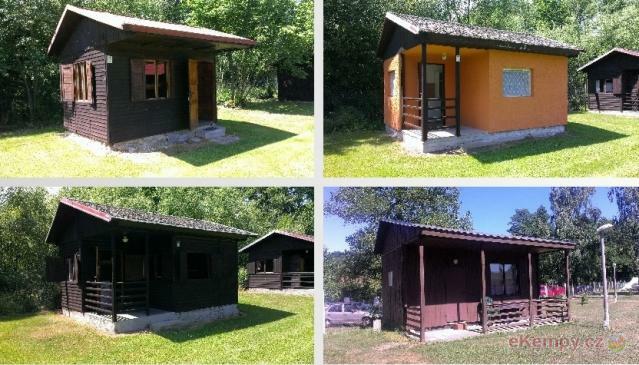 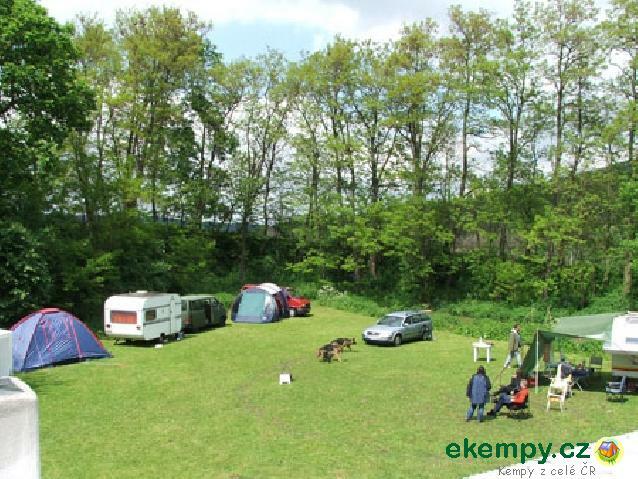 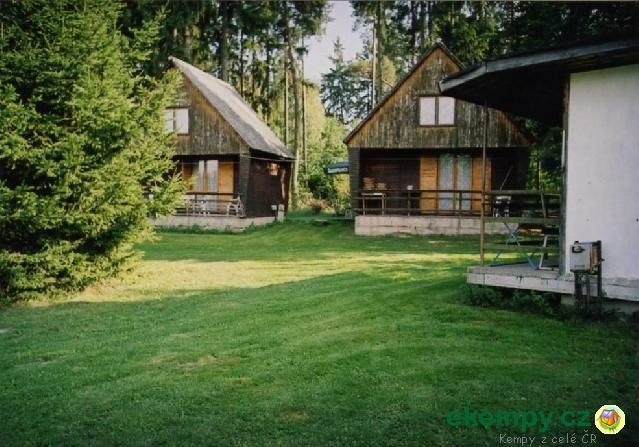 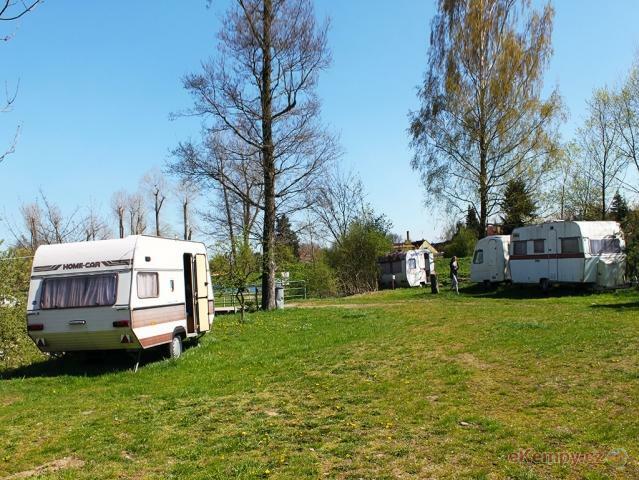 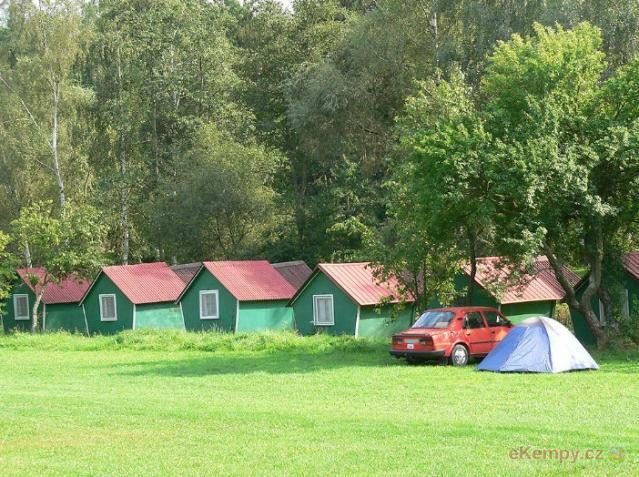 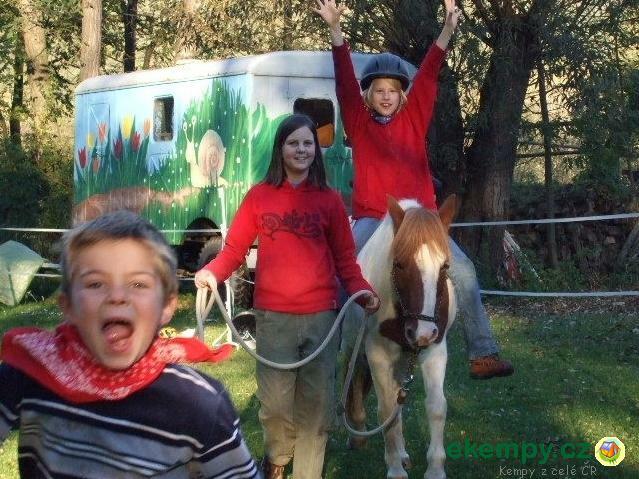 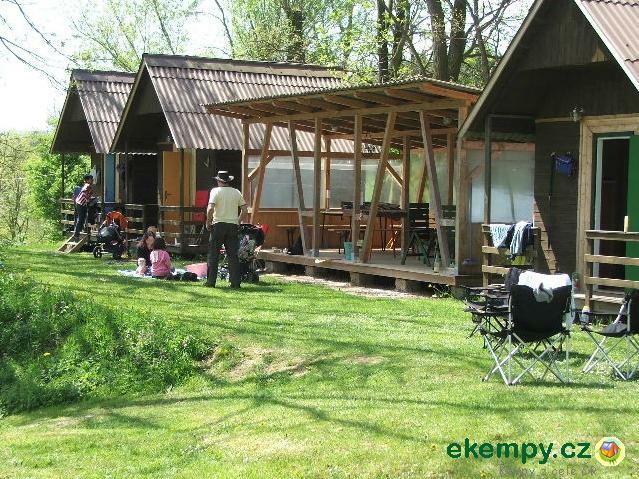 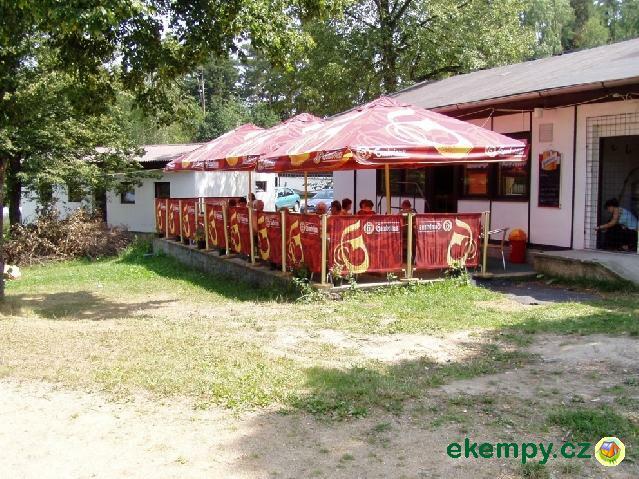 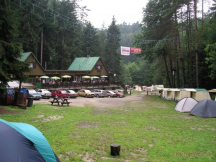 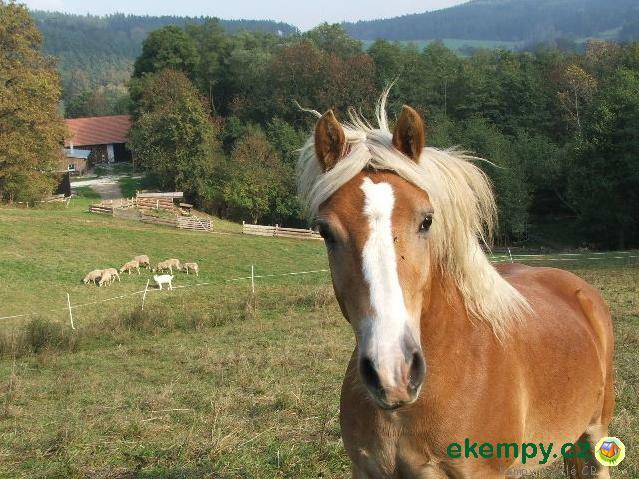 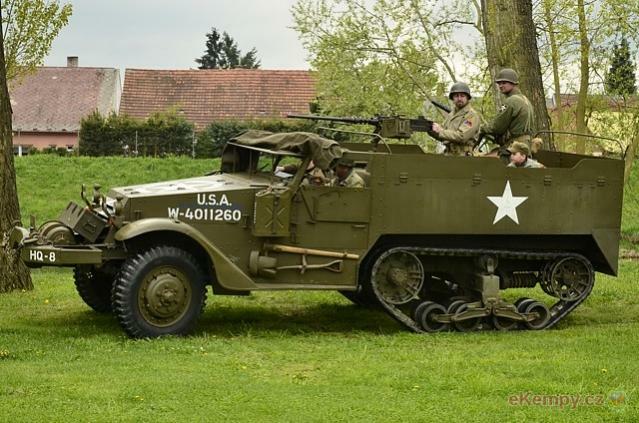 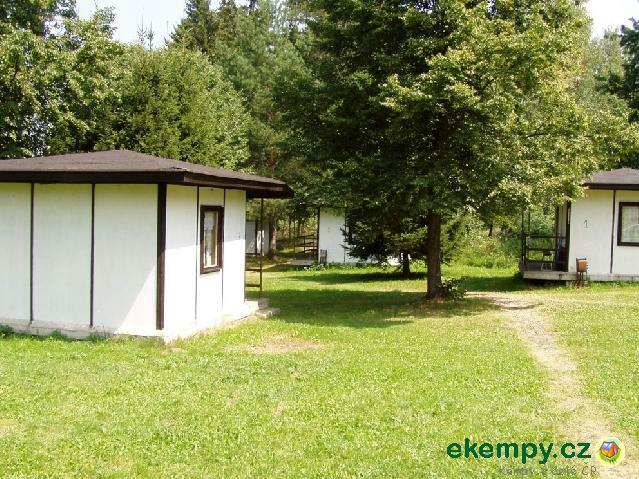 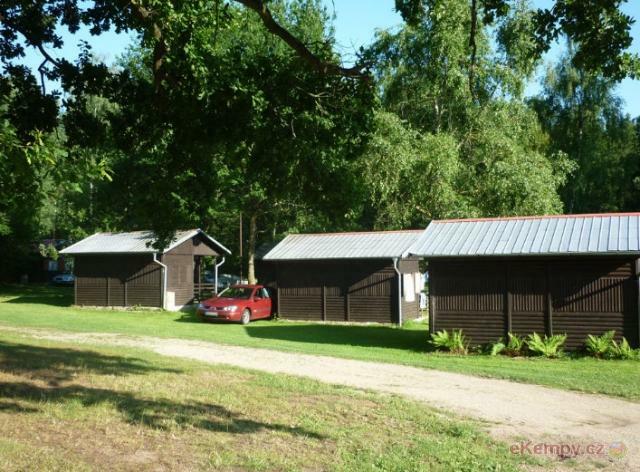 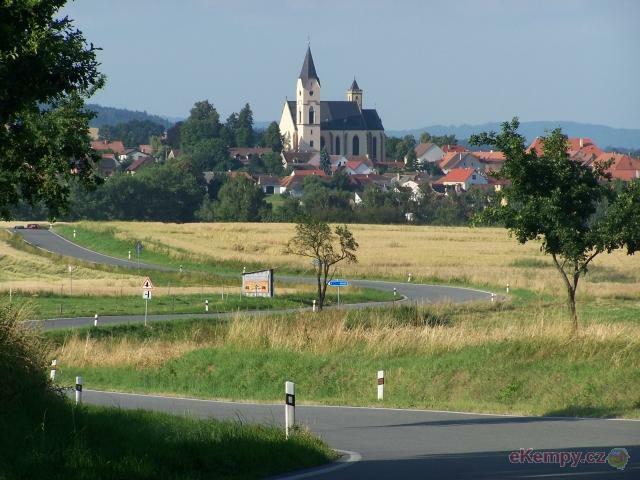 Car camp Bavorov is situated in a peaceful and nice area about 200m from town Bavorov and about 1kmfrom pond Blaňov. 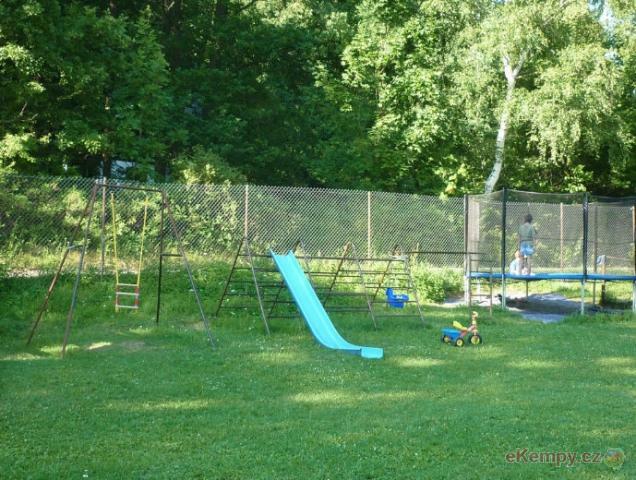 Convenient for families with .. 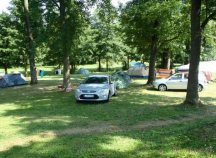 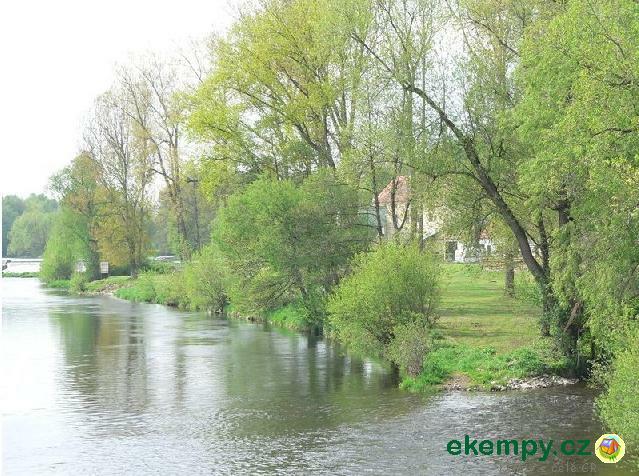 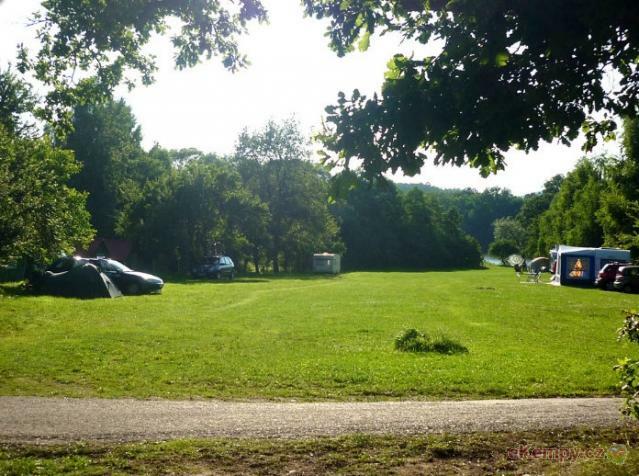 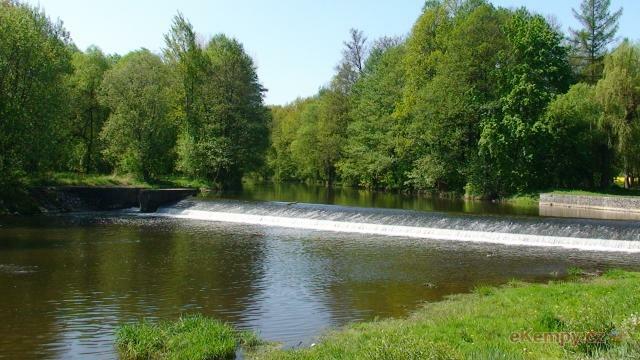 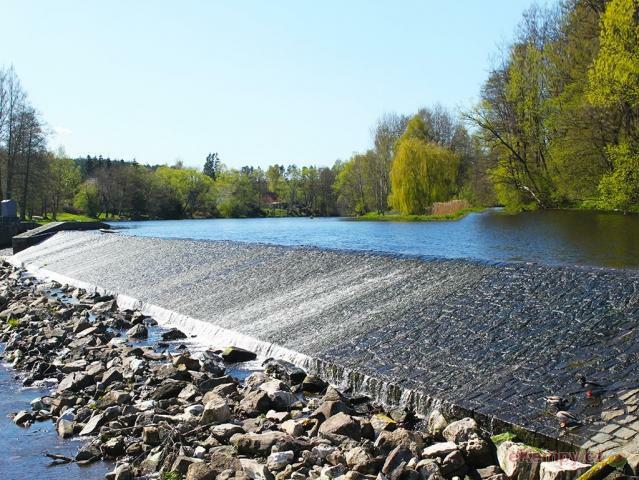 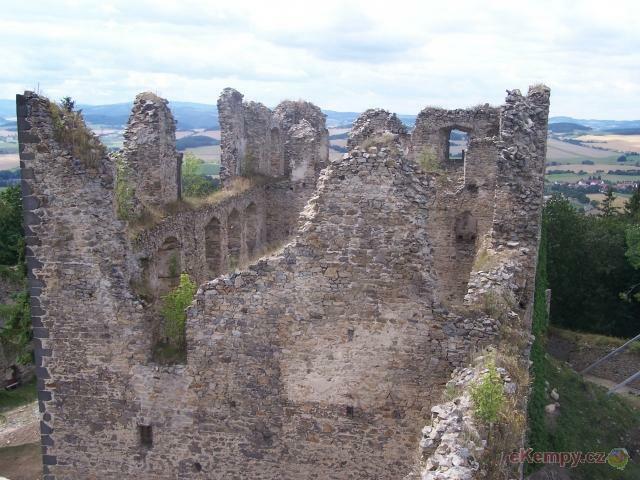 The camp is located on the left bank behind the weir in Katovice. 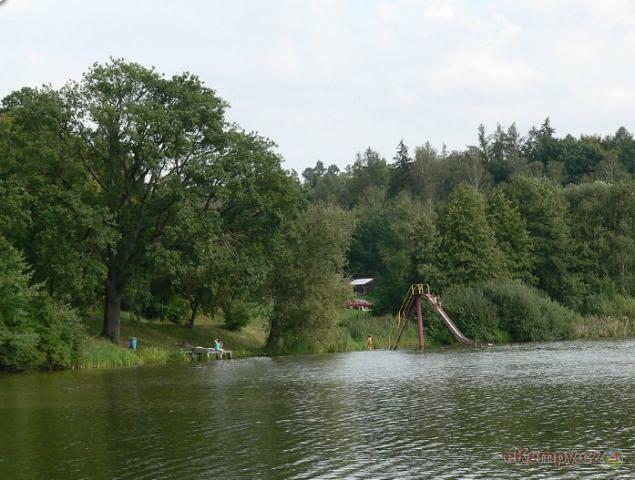 To satisfy the needs of our guests, there are barrier-free sanitary facilities, ..
Recreation center Milavy offers a stay in beautiful surroundings of South Bohemian ponds and forests. 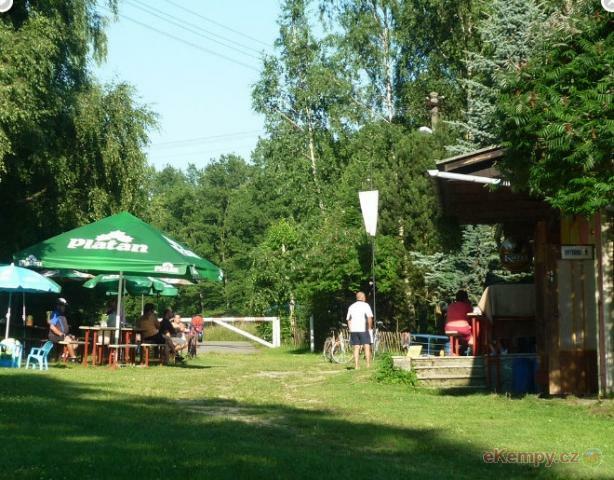 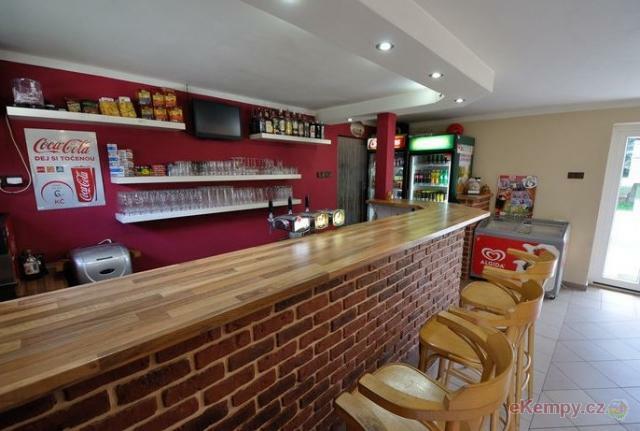 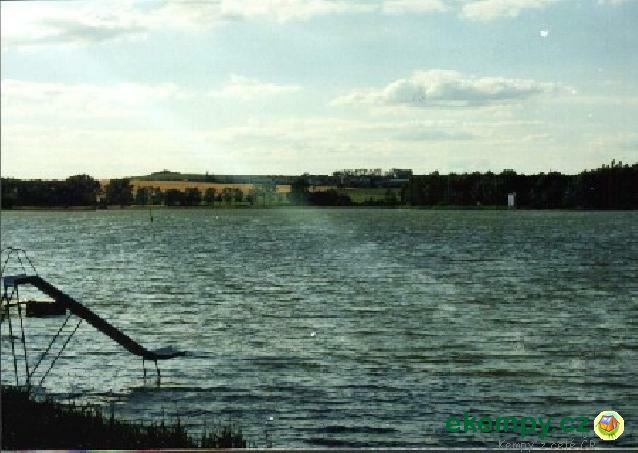 The resort is located about 10 km from Strak..
Farm Cihelna is situated on a hamlet in a place of former brick factory in Pošumaví region, on south-west about 15 km from Strakonice. 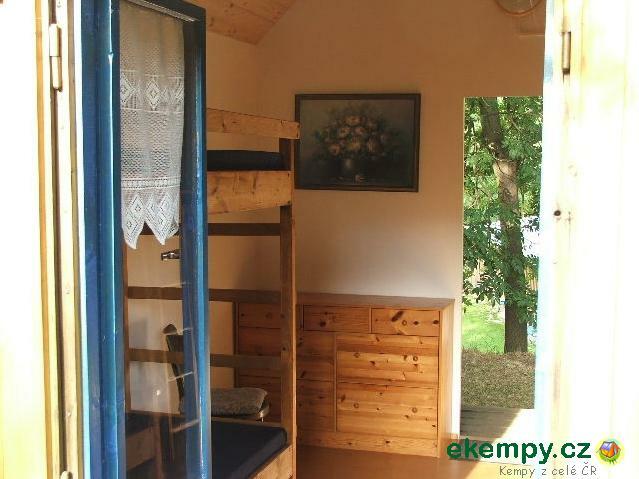 This cabin ..